In 1939, Germany established gun control. From 1939 to 1945, six million Jews and seven million others, unable to defend themselves, were exterminated. No, this is not Germany. 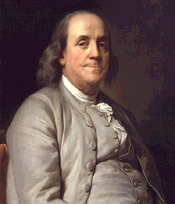 Thanks to the wisdom of our founding fathers, Americans can defend themselves with firearms. Like all of our other rights, we will have them only as long as we defend them. WHAT DID OUR FOREFATHERS SAY? 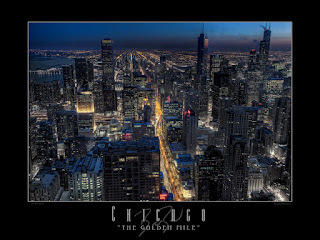 I like Chicago. 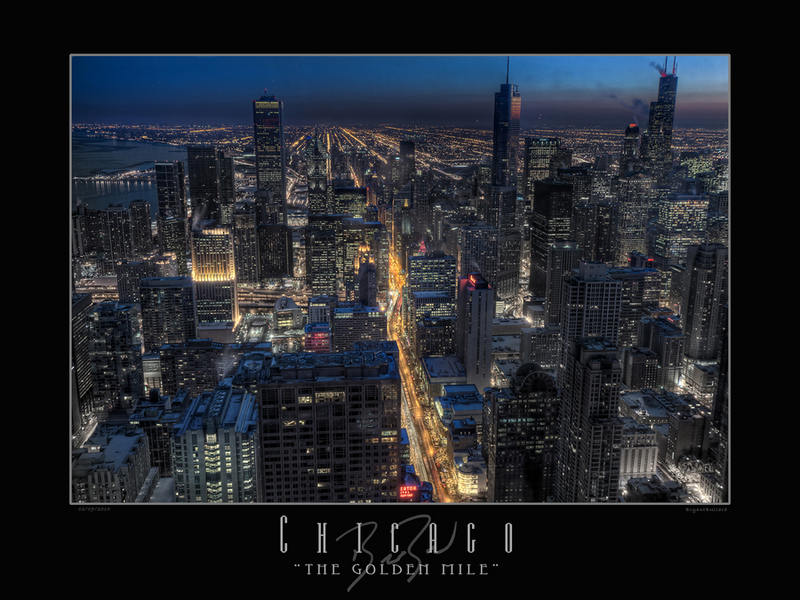 It is known for the El, good steaks, expensive stores and beautiful architecture. 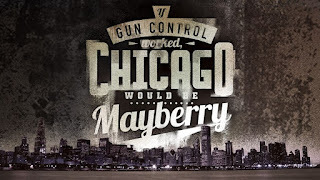 Unfortunately, the windy city also has a reputation for corrupt politics, violent crime and some of the strictest gun control laws in the country. 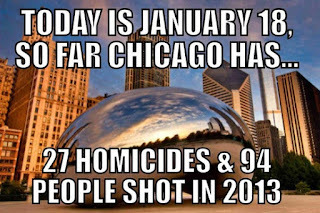 Even with it's strict gun control, it is truly Murder City! 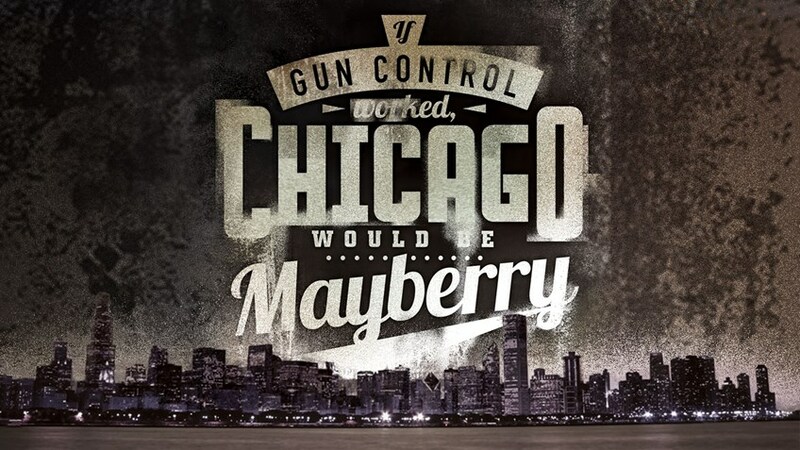 Yes, if gun control equaled safety, then truly Chicago would be "Mayberry". They have the strictest gun laws in the nation. Too strict, actually. Citizens have taken the city to court several times and the courts backed the citizens rights each time. As Sgt. Joe Friday would point out, Thomas Jefferson said, "The Constitution assert that all power is inherent in the people, that they may exercise it by themselves, that it is their right and their duty to be at all times armed. 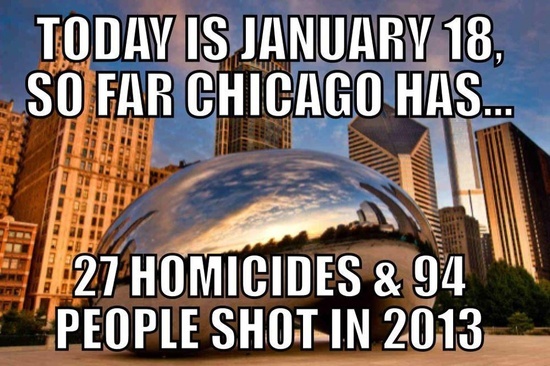 Chicago's murder rate (18.5/100,000) is higher than New York (5.1/100,000) and Los Angeles (7.8/100,000) combined. Higher than Fort Worth and Mobile, AL combined. Or, higher than Tokyo, Berlin, London, Paris, and Moscow combined. Chicago is the deadliest city in the world. 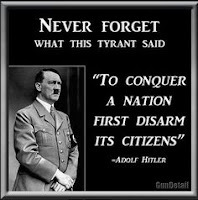 Obviously, gun control is not the answer. THOMAS JEFFERSON WOULD BE PROUD TO KNOW THAT I AM DOING MY DUTY. MY GUNS ARE LOCKED AND LOADED. Recent violent gun shot deaths are truly sad. After the fact, the problems were obvious but nothing was done to prevent the killings. New laws are not the answer. 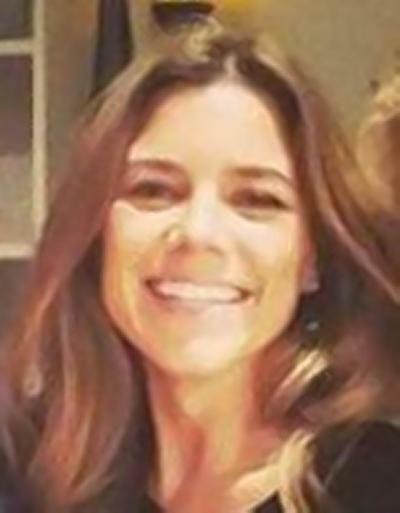 Enforcing the existing laws are the answer. 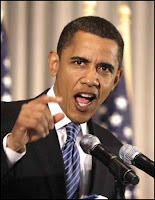 Instead of coming up with programs to stop the killings, President Obama is, as expected, coming out shouting for gun control. Hilary Clinton just likened the GOP presidential candidates to terrorists. Could a comparison of Obama's stand be likened to Adolph Hitler's? It truly is up to "We the people" to protect our rights.